Exciting dimension! 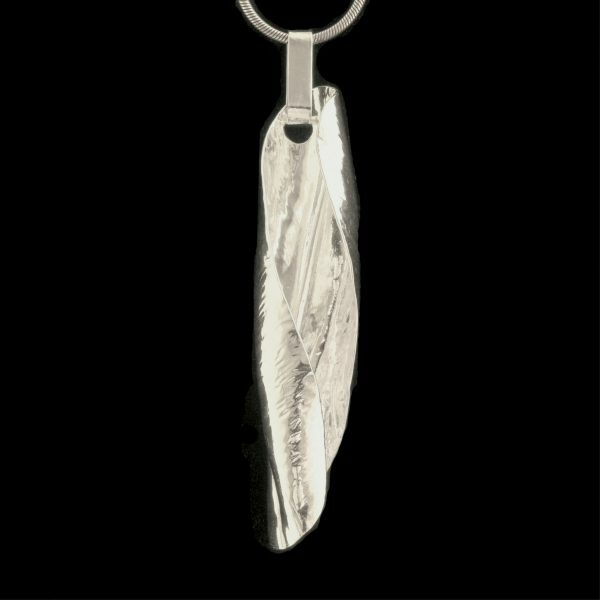 Artfully-shaped fine silver pendant – looks fabulous and such fun to wear! One of a kind.